We are regularly in discussions with media outlets regarding the childcare industry. We will list any relevant news articles below. For interviews or commentary with our executive team, please contact our Managing Director on 1300 136 548 or email us at admin@emptyspot.com.au. Busy parents looking for last minute and casual childcare will be able to search for vacancies in their local area via a new website developed by an Adelaide entrepreneur. We are super excited to have been featured on Channel 10 as a new service helping thousands of parents find quality childcare when they need it most. 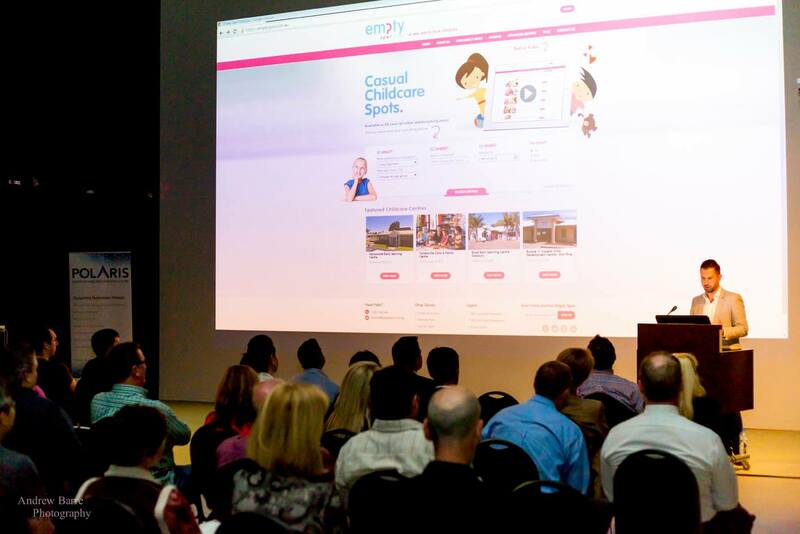 Our Founder, Kris Antczak, spoke at The Polaris Centre SA's Digital Future event, giving a sneak preview of our website www.emptyspot.com.au and how this new and exciting service is disrupting the childcare industry and offers parents a real solution to their childcare needs.